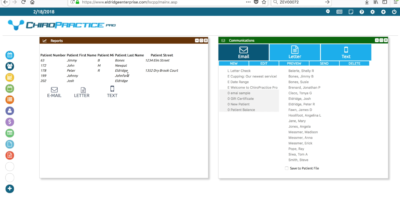 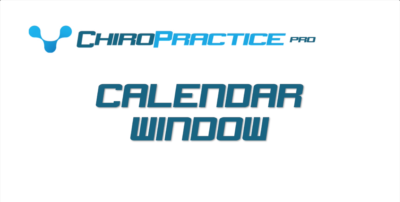 We’ve put together our best information on ChiroPractice Pro right here so you can get started with all of the information you need. 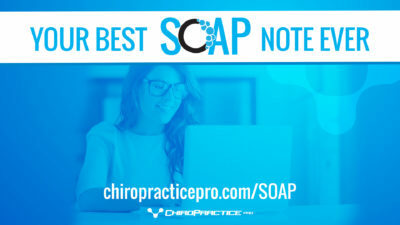 Just click the box below to get the information you need. 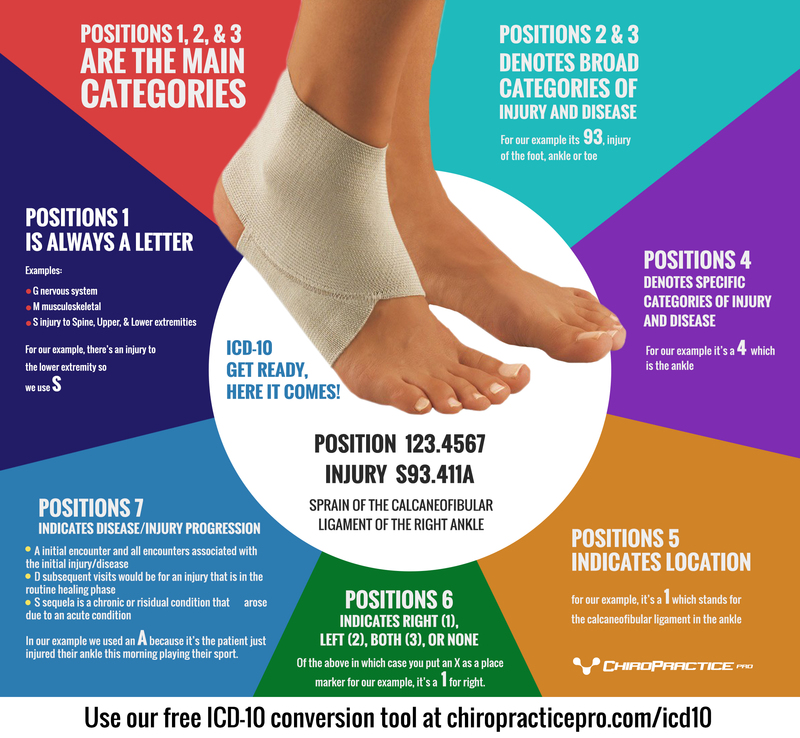 Below you’ll find all of our posts that we’ve done, and we’ve also arranged them by category to make it incredibly easy for you to find what you need. 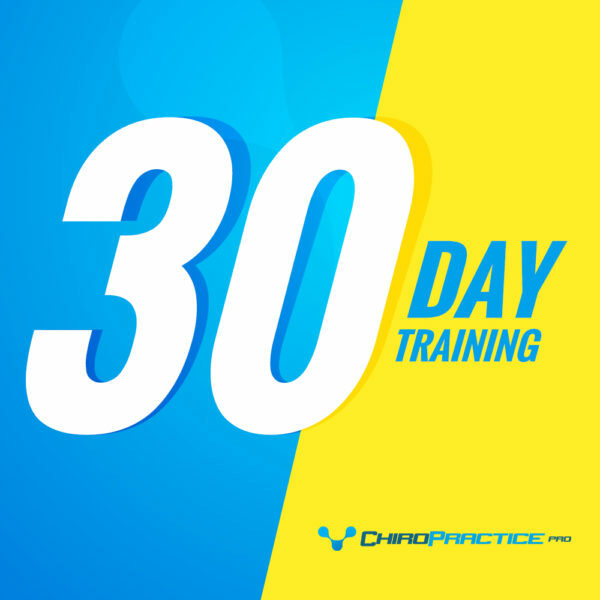 One of our most important training modules is the 30 Day Training that we’ve designed to correspond with your free 30 day trial. 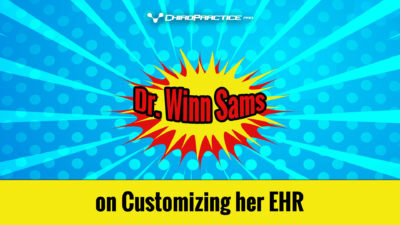 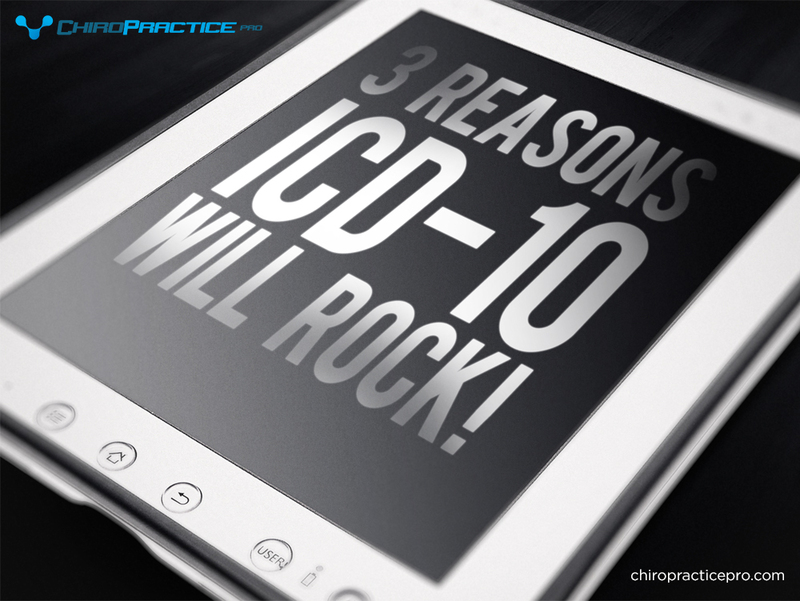 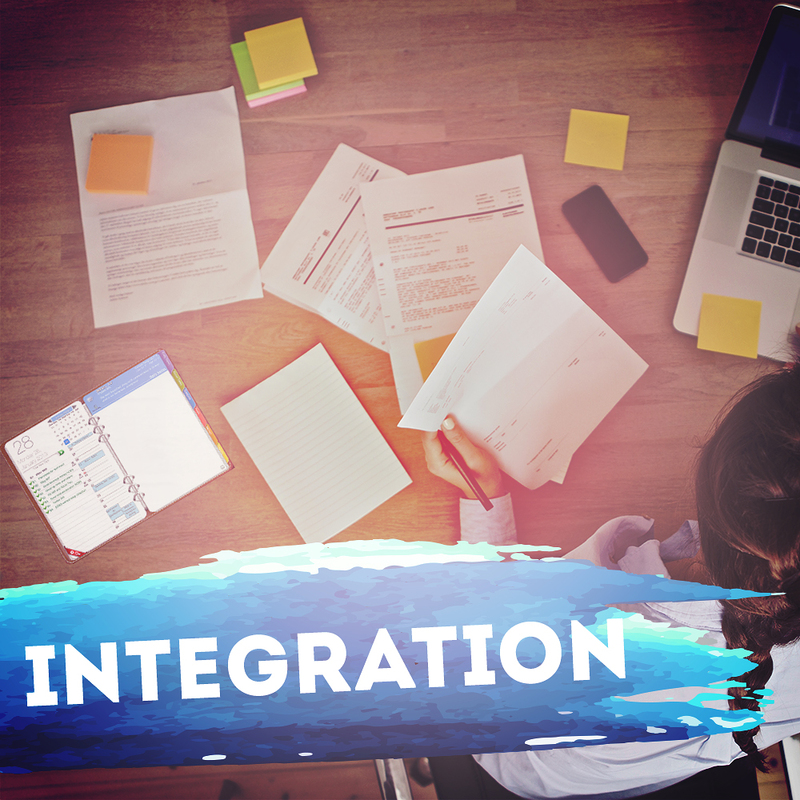 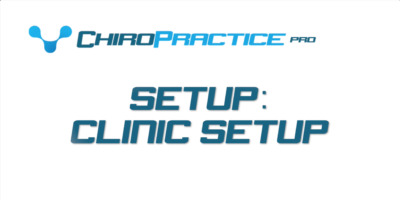 This training will help you be comfortable and proficient in the ChiroPractice Pro EMR and Office Solution. 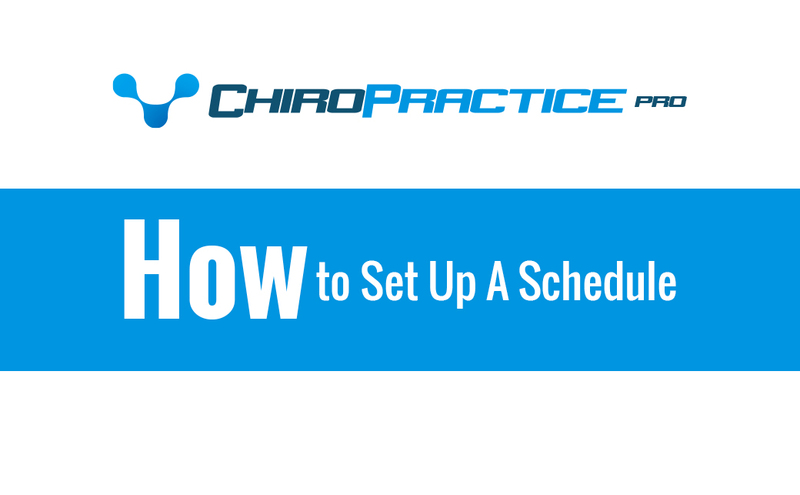 Click here to see the 30 Day Training. 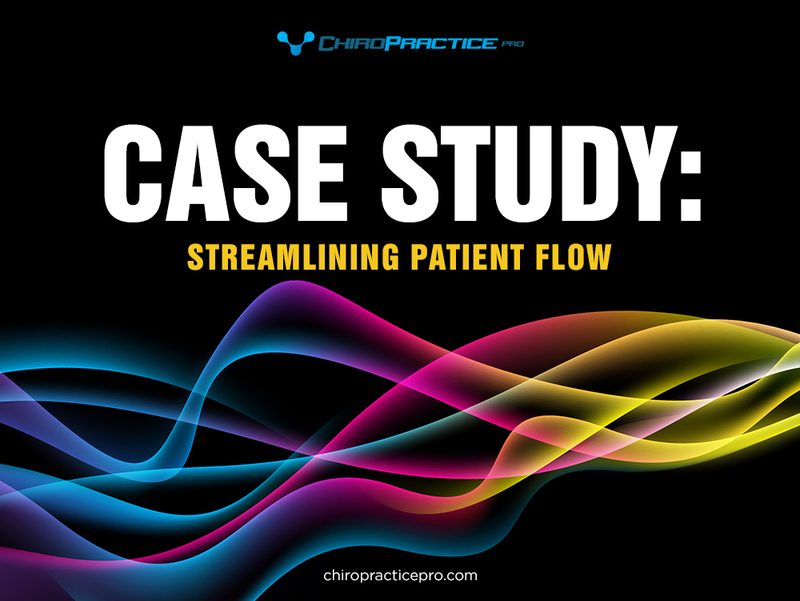 This walks you through every major feature found in ChiroPractice Pro. 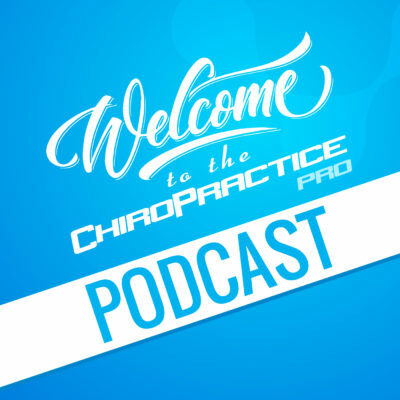 You’ll also find our ChiroPractice Pro Podcast category. 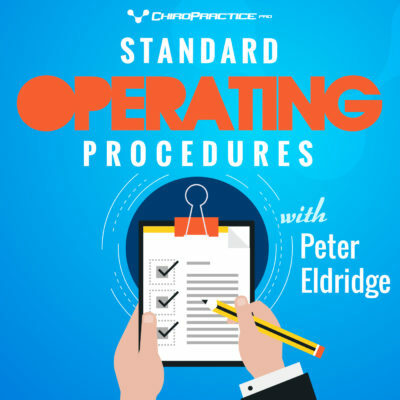 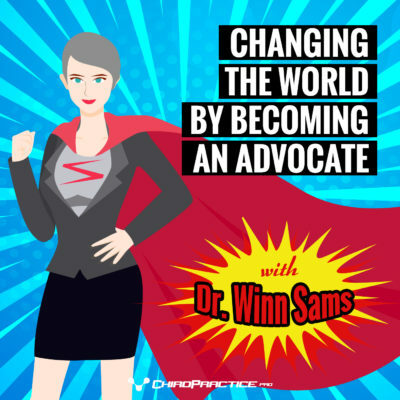 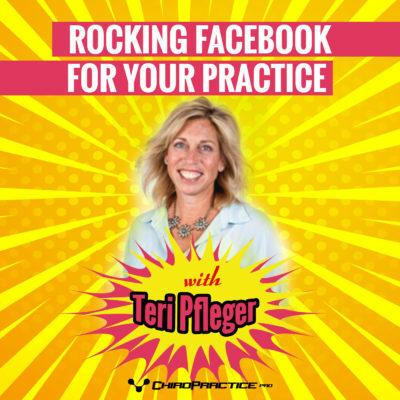 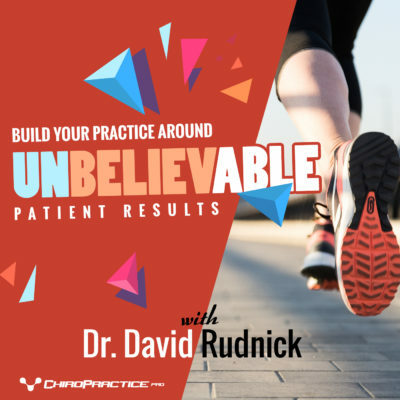 Our podcast gives you practical tips to keep your practice at its best. 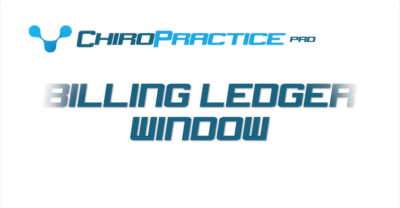 We start out with an introduction by Dr. Joshua Eldridge and Peter Eldridge on what’s going on at ChiroPractice Pro and what the new Windows X brings to your practice. 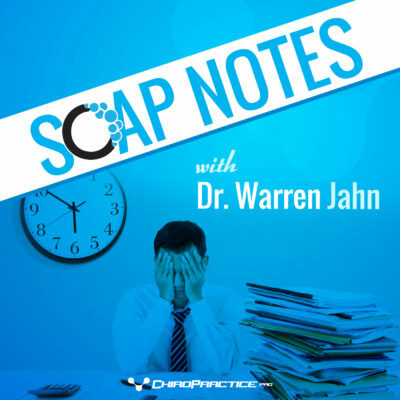 Then we sit down with Dr. Warren Jahn and discuss the best and legal ways to do a SOAP note. 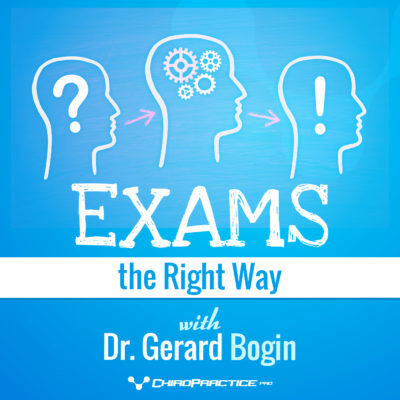 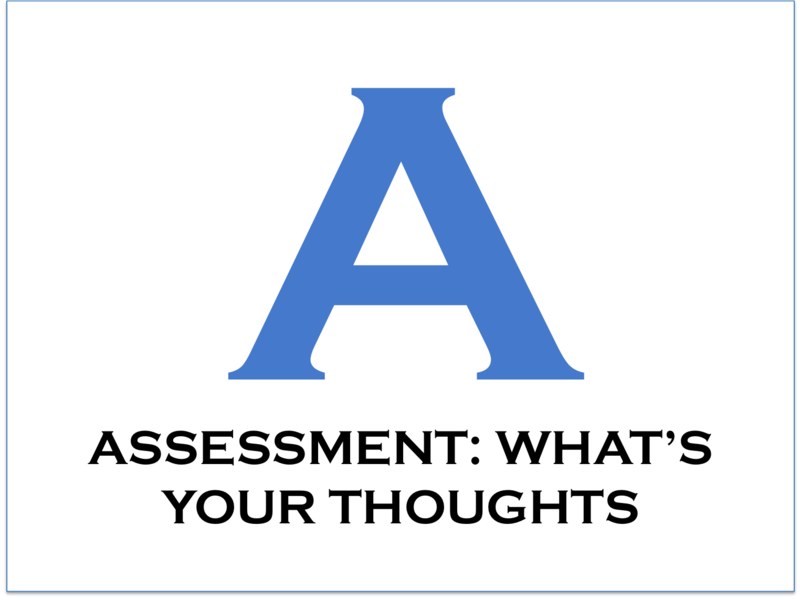 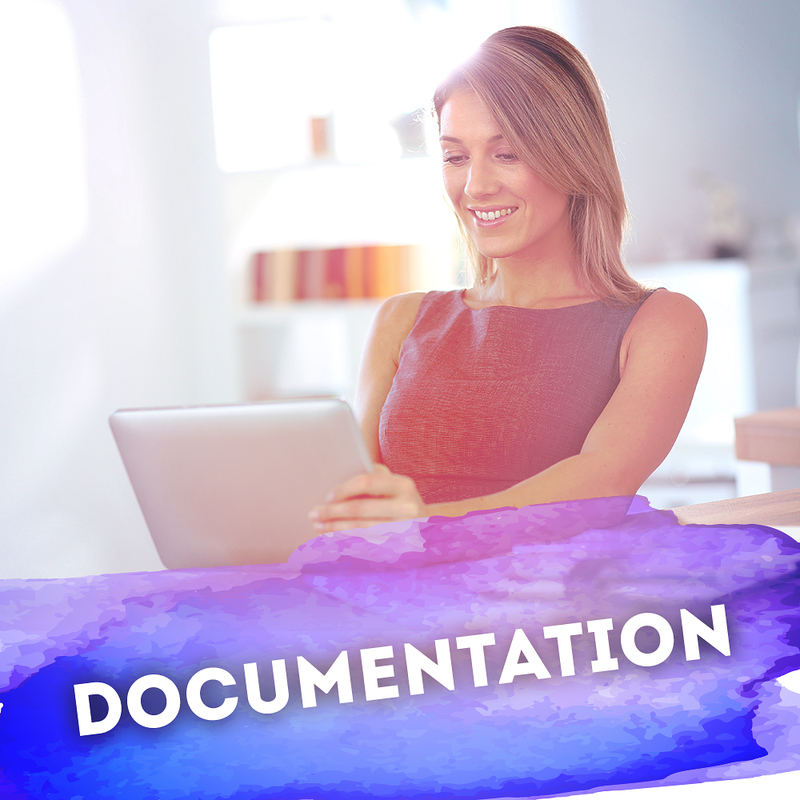 Dr. Gerard Bogin, Diplomate of the American Chiropractic Board of Sports Physicians, lays out a practical and easy exam format that helps you meet the legal standard every time you do an exam. 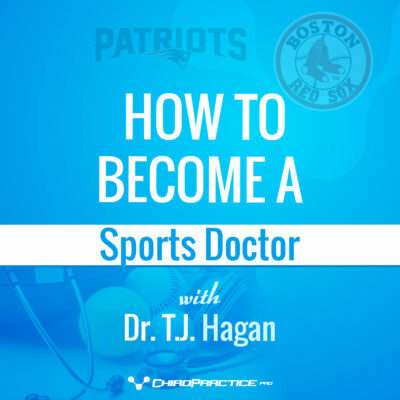 Dr. T.J. Hagan, Certified Chiropractic Sports Physician and team chiropractor to the Boston Red Sox and New England Patriots, presents the best way to get involved in sports chiropractic. 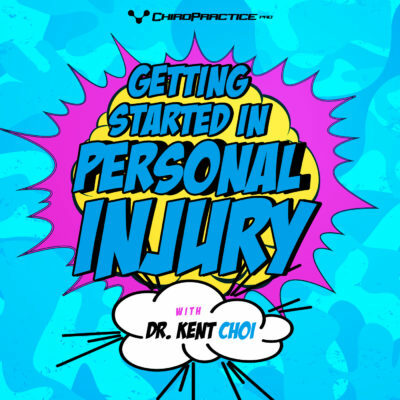 If you’re going to learn about sports, why not learn from a guy who has 3 Championship Rings! 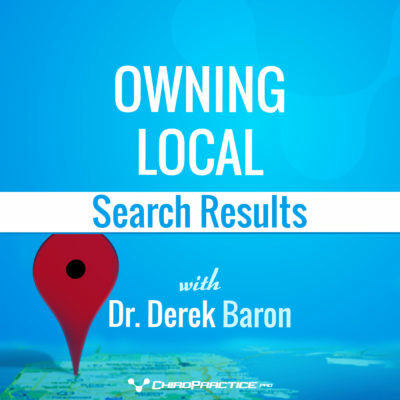 Dominating Google is how we round out the top 5 with Dr. Derek Baron. 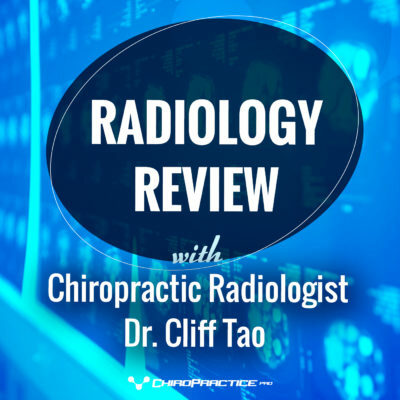 If you are struggling getting to the top of the Google search rankings in your area, this is how you get there with Episode 5 of the ChiroPractice Pro Podcast. 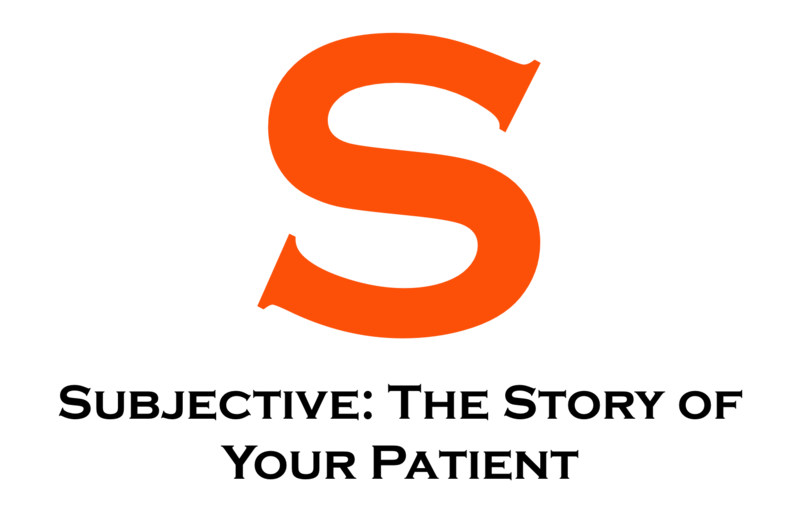 Our third category are features. 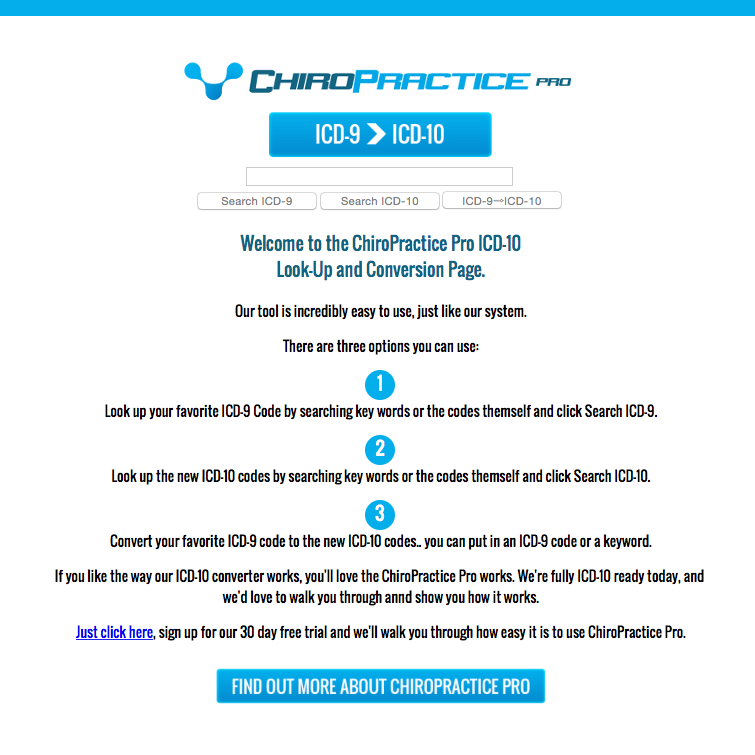 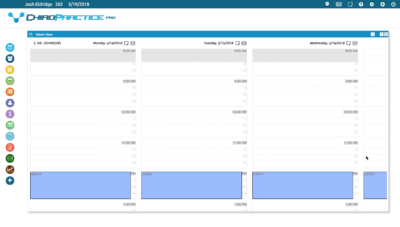 If you want to see some of our best features in ChriroPractice Pro, you’ll find them in the Features Area.